Note that they don’t use the word “sync”. I’m pretty sure they never once uttered “sync” during the keynote today either. The verbs they use are store and push. The gist is that Apple considers syncing to mean peer-to-peer — something where every device is on equal footing. 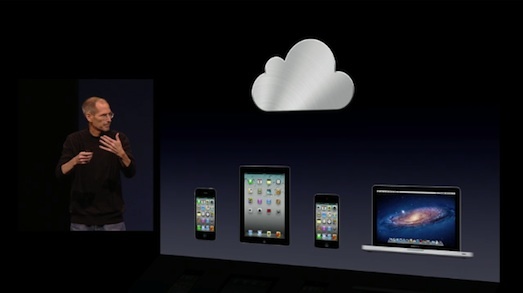 With iCloud, the is one official data store: iCloud’s. 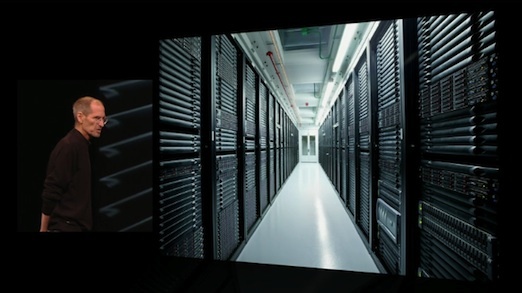 As Jobs put it on stage, iCloud’s data is “the truth”. This means no conflicts or merging. 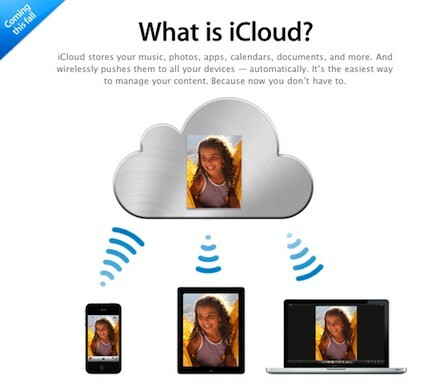 What you see is what iCloud has stored on a server in North Carolina. 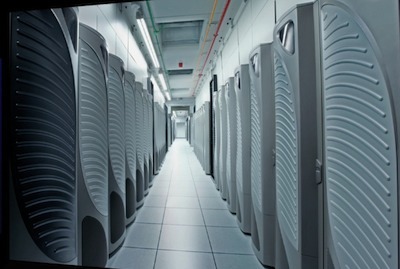 The new Apple data center in Maiden, North Carolina is expected to begin operations “any day now,” according to local officials. Even as Apple begins to ramp up production at the 500,000 square foot iDataCenter, there are rumors circulating that Apple may be planning to build a second 500,000 square foot facility on the site. Local realtor Bill Wagenseller, who posted the world’s first look at the Apple facility in an aerial video, took to the air again to investigate. “Though there has been no official announcement, I discovered that site work is being performed and it clearly appears that there may be some truth to the speculation,” Wagenseller writes in his video description. 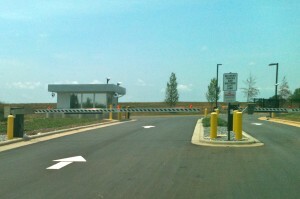 His latest video shows the completed iDataCenter, and gives a scope of the massive size of the facility. Many DCK readers have experience with site development, and I’ll invite them to share their observations in the comments. Here’s the video. Rumors of an expansion of the already huge Maiden project first appeared in the Charlotte Business Journal on Oct. 15 and were picked up by All Things Digital last week. The rumored expansion of Apple’s North Carolina data center may have been planned the entire time, photos from a Catawba County Flickr feed suggest. 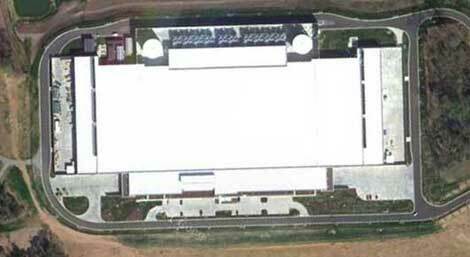 Dating back to July 2009, an architectural rendering related to the data center shows not one but two buildings. The positioning of the second building is consistent with a construction site spotted in a recent aerial recon flight. Still unclear is whether or not the second building can be genuinely considered an expansion. Apple is supposed to have at least 500,000 square feet, but whether or not the first building contains that much room is unknown. The company could instead be building two 250,000 square foot offices, although the idea is purely speculative so far. One MacRumors reader has performed a rough overlay of Apple’s schematic with Google Maps satellite imagery of the area, determining that each building contains a footprint of roughly 500,000 square feet.